Owning a rental property is one of the best ways to generate income for you and your family! Real estate investment can help you build wealth and change your family tree! Learn more about how to do it in our latest post! Owning a rental property is undoubtedly one of the best ways you can generate extra income. Sure, you will have to deal with finding tenants, but once you find some long-term, quality tenants, the rest is easy! Maintenance issues are typically fairly minimal when you have respectful people in the home and the benefits will greatly outweigh the drawbacks. Keep reading to learn more about buying a rental property in Memphis ! Owning a rental property creates a passive income stream for you and your family. Many investors will choose to buy a duplex, triplex or quad when they are first starting out. They can use an FHA loan to get their foot in the door and live in one of the units for the first couple of years. The rent they collect from the other units is usually enough to pay the mortgage on the property, so their living expenses are basically covered. After a couple of years, they can rent out the unit they were occupying and move into a single-family house of their own. They will likely have a pretty good down payment saved up as well! For many investors, buying one rental property will lead to the purchase of another, and another, and another. By doing this, you are building a strong financial foundation for yourself and for your family. Think about the benefits you will receive by investing in rental properties now. Twenty years from now, you will likely have amassed a small fortune, feeling very secure about you and your family’s financial situation. There are likely people in your family looking up to you as well. Whether it be kids of your own, nieces, nephews or your friend’s kids. By being a savvy real estate investor, you are inspiring the next generation. Let’s say you own a great rental in a nice area, but you are currently bouncing around, without commitment. Down the road, you might want the option of moving into the house yourself. Imagine having the peace of mind knowing you have a home to move into when you are ready! Not many people have that luxury! Many investors will buy their ultimate retirement home, rent it out to cover the mortgage, then move in free and clear once it has been paid off! Statistically, property values go up. Of course, you need to watch for any bubbles set to burst, but overall, real estate will increase in value. So over the long-term, you will see a profit on the resale of the property. Real estate is pretty much always a good investment, so long as you are buying the right properties. 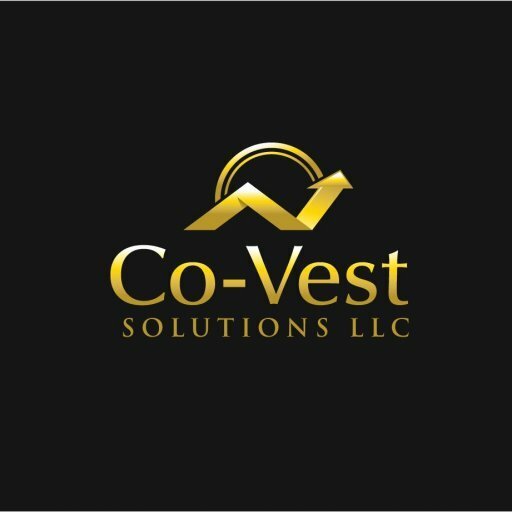 Consider working with a professional such as Co-Vest who can offer you some of the best deals on rental properties in the Memphis area. It is very important to diversify your investments. While you might be someone who invests heavily in the stock market, it can be wise to put some of your money into real estate. Owning a rental property is a smart and safe way to go. Once you have quality tenants in place, collecting your additioanl monthly income each month will be a breeze.